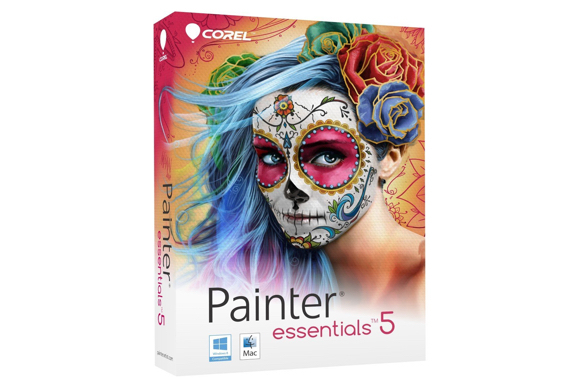 Corel positions Essentials 5 as an affordable natural media application for the consumer market, allowing users the choice of either applying presets to an existing image (think Impressionist Painting and Watercolor Sketch) or beginning with a blank page. But the program provides enough functionality that it should also be able to meet the needs of many designers. For example, it provides 32 levels of Undo, allowing creatives to be free to explore different artistic directions, with little fear of losing earlier work. The application also supports the Photoshop PSD file format, making it possible to integrate Essentials within an existing workflow. There are a lot of different paper textures to choose from, so you can make your drawing appear as if it was sketched on plain paper, watercolor paper, canvas, or any number of surfaces. There are a lot of different brushes to choose from, which will give your lines texture and fluidity. 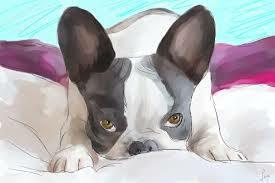 Examples include: watercolor, acrylic, oil, chalk, airbrush, etc. 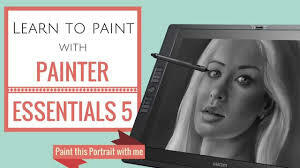 There are also blenders, which you can use to smooth two colors together, or simply to smooth your lines or add shading, much like you’d use a tortillion when drawing with pencil or charcoal. The translucency and color blending is quite realistic. If you swipe an orange airbrush over a blue section of your drawing, it blends the two colors, just as would happen in real life. You don’t get solid blue crossing solid orange. Rather, you get a sort of muddy purple. You’d better brush up on your color theory! The special effects are very specific. Brushing salt over an airbrushed section of your painting doesn’t do anything. But if you brush salt over a watercolor section, it will produce a speckled effect, just like in real life. This attention to detail is great! There’s also a photo-editing section to PE5, which allows you to make your photographs look like they’ve been painted. Unfortunately, I found many of the special effects to be too strong—they blurred the image beyond recognition. But some were mild enough to make a self-portrait look sketched, without ruining the image. The program is designed to work well with a graphics tablet. I plugged in my Wacom Intuos and it worked immediately, without any adjustments or calibrations required. I’d guess that it would be extremely difficult to use PE5 without a graphics tablet.